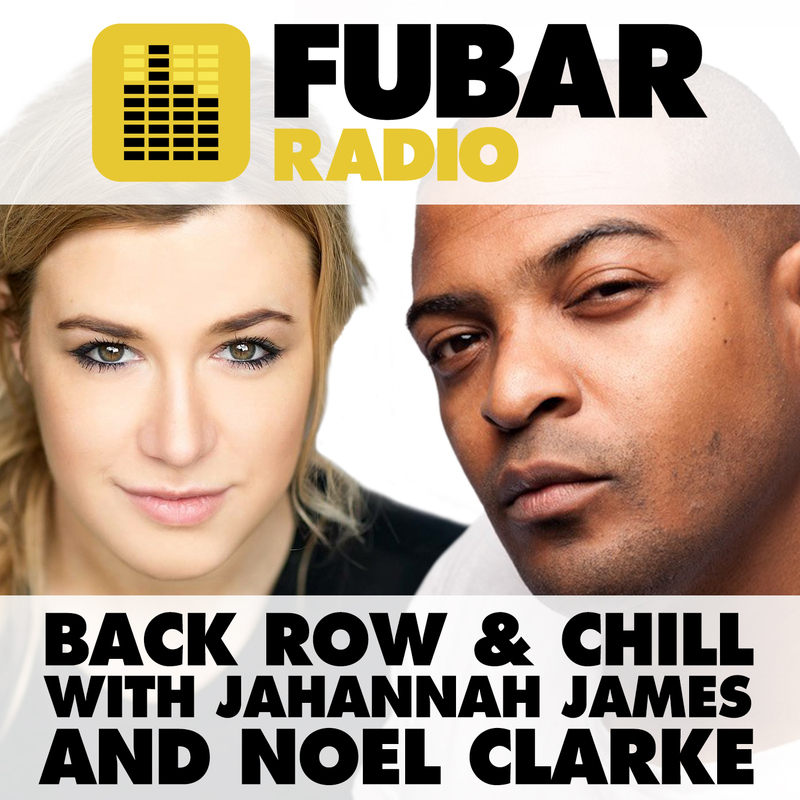 This week Jahannah James chatted to Nick Nevern about starring in Brotherhood and directing The Hooligan Factory. Whinnie Williams chatted about her song Too Strong being featured on the Brotherhood soundtrack. Shanika Warren-Markland also stopped by the studio and revealed some exclusive information about her character in Brotherhood. Jahannah also chatted to the directors of Swiss Army Man Daniel Scheinert and Dan Kwan. Plus co-host Arnold Oceng in the studio!